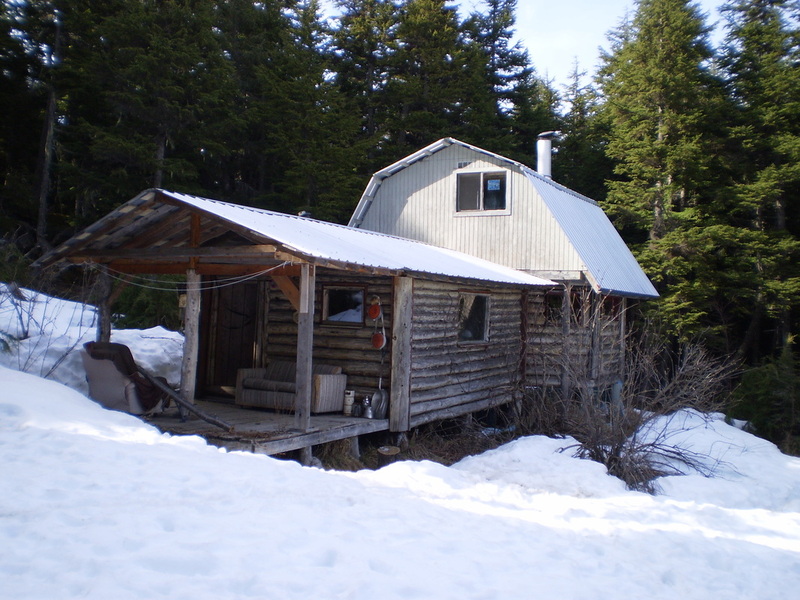 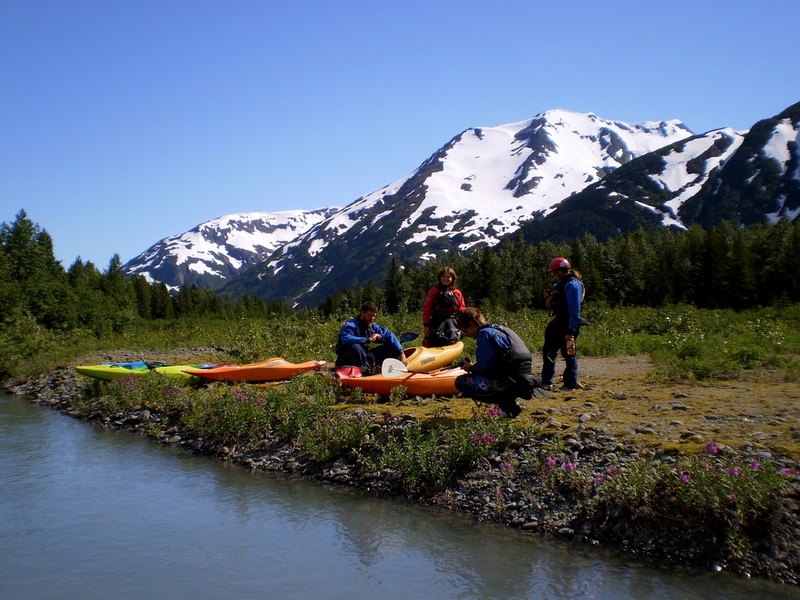 I guided on Six Mile Creek in Alaska for a season, and had some of the best times of my life! 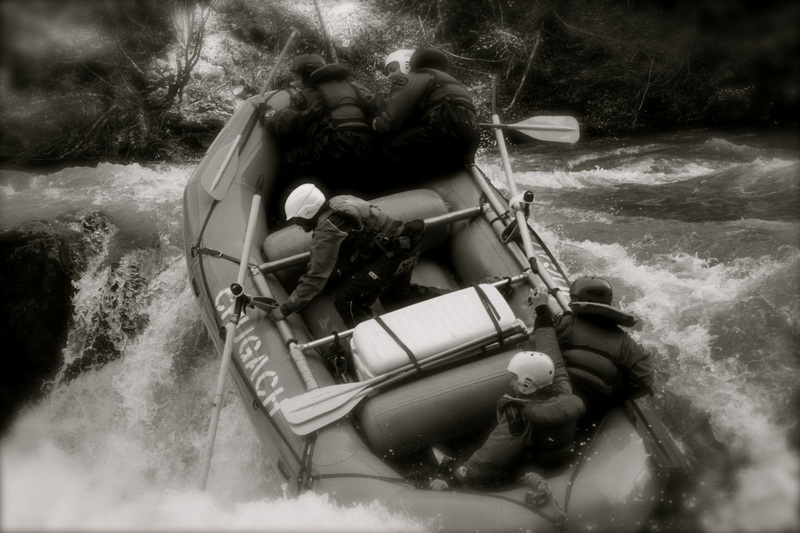 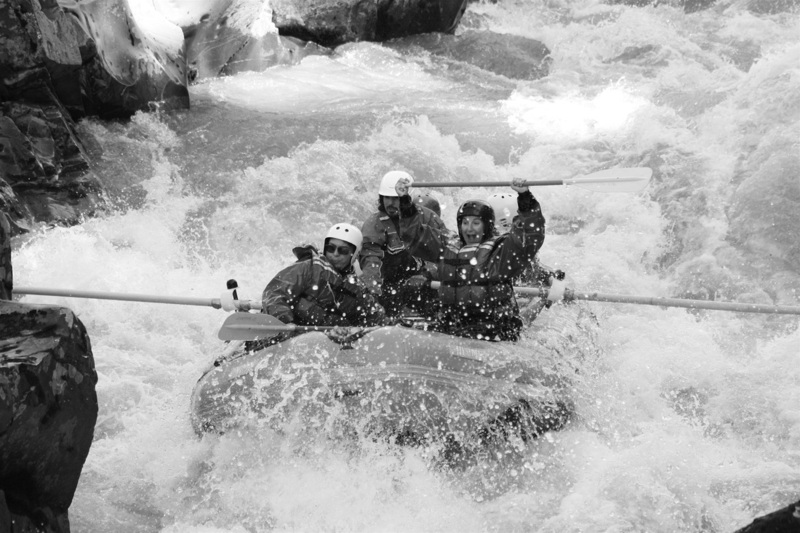 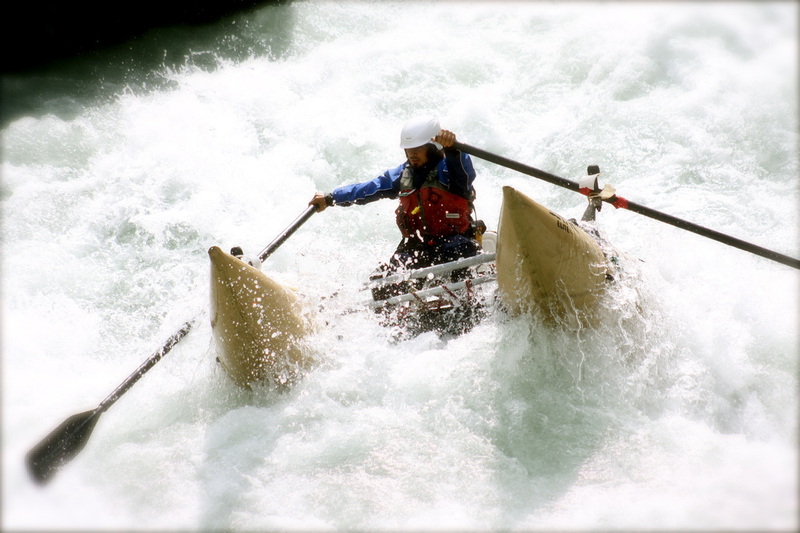 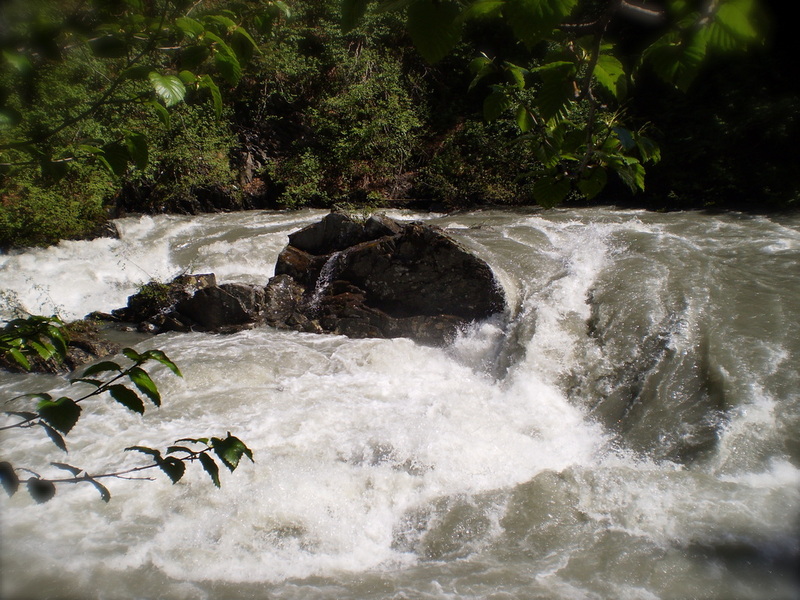 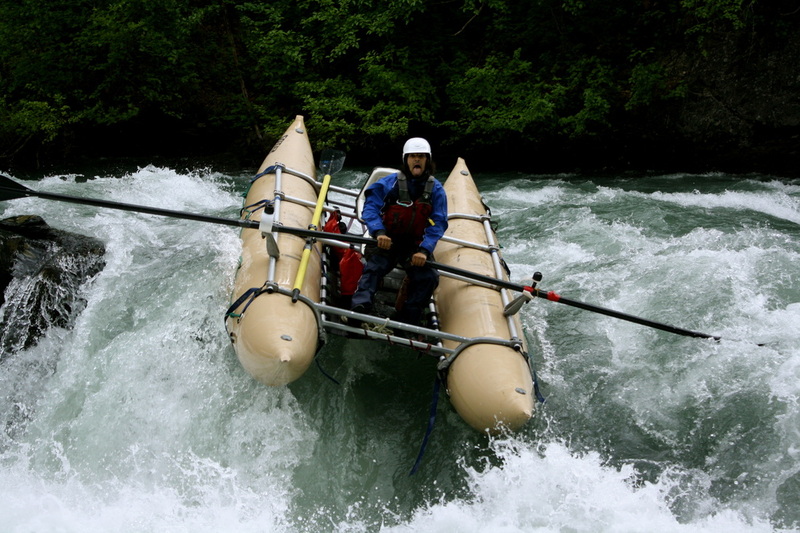 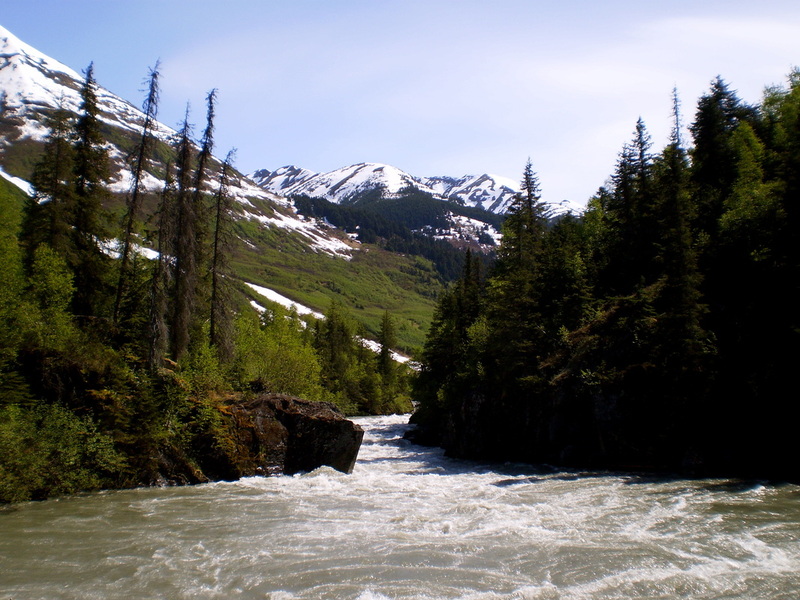 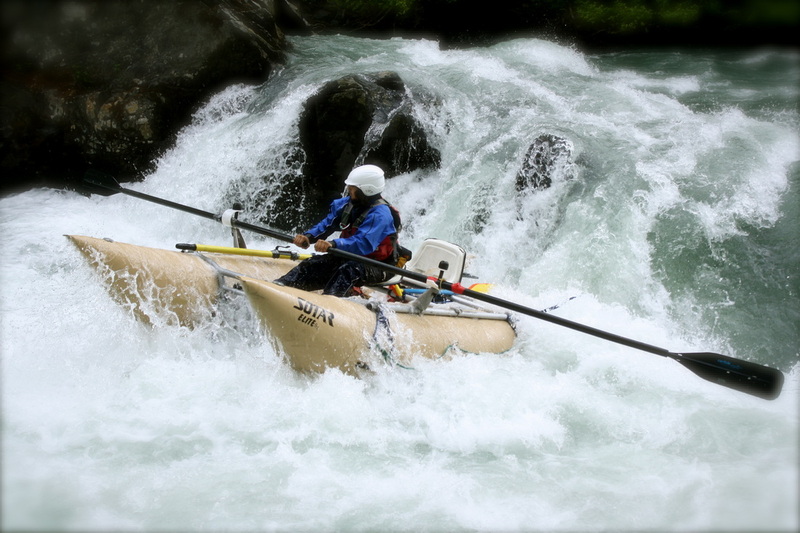 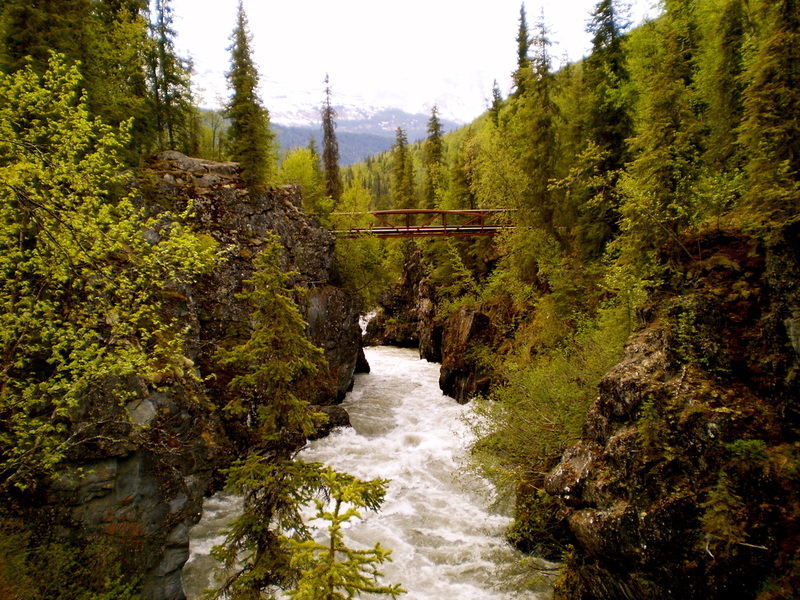 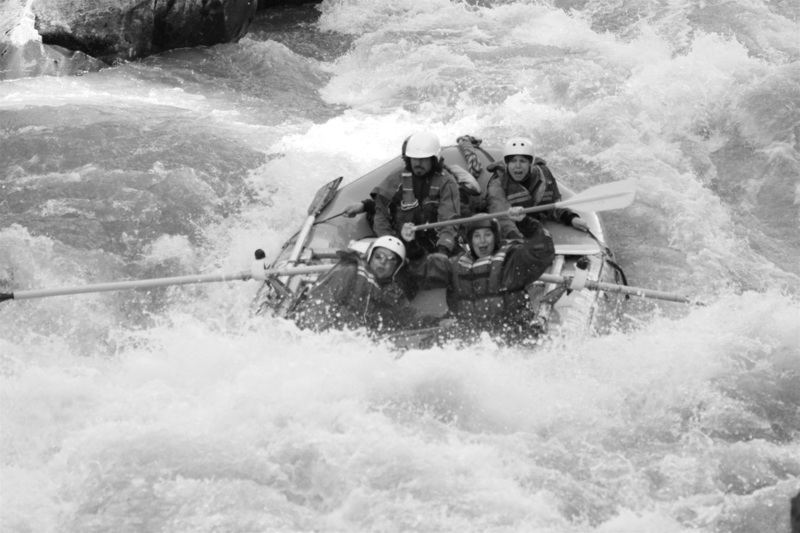 The creek consists of 3 canyons and is considered "Alaska's Best Whitewater". 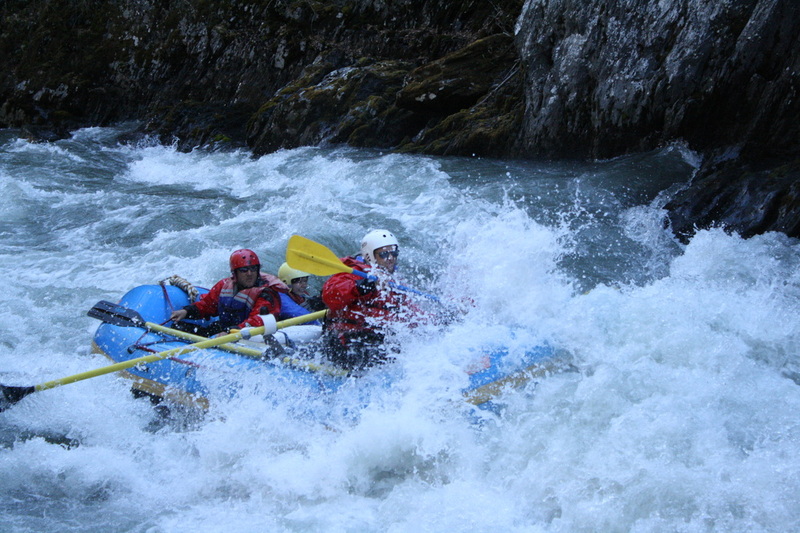 The first two canyons consist of class 3-4 rapids that constrict into a beautiful set of canyons with the pristine glacier fed creek making its way through. 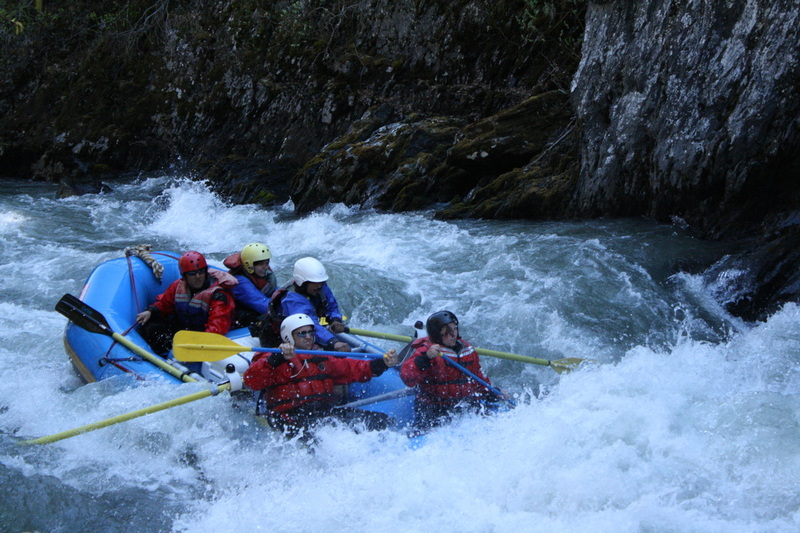 Then the customers had the option to end the trip there before the class 4-5 waters of the third canyon, or to continue on to experience the best of what the creek has to offer.